A number of new iPad model identifiers have been discovered in visitation logs, this, according to analytics platform Appsee. 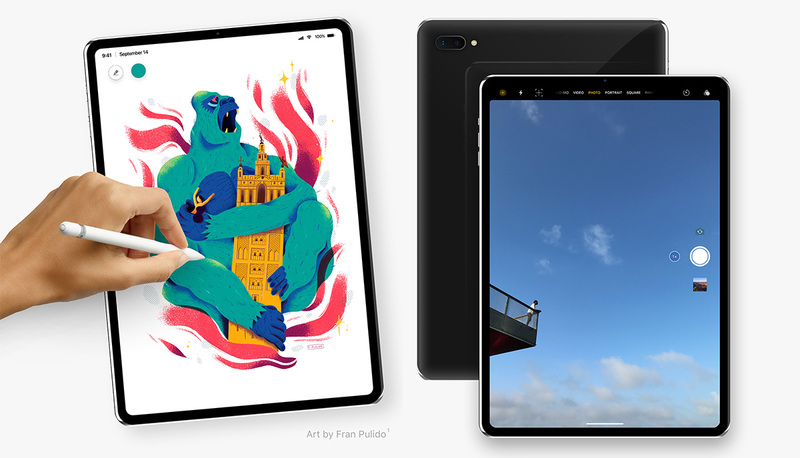 According to the company, as well as developer Guilherme Rambo, these new entries and identifiers relate to brand new iPad Pro models expected to be announced this month. The service has made public the fact that it has started to see iPad8,1, iPad 8,2, iPad8,3, iPad 8,4, iPad 8,5, and iPad 8,8 identifiers appearing in its internal logs. These identifiers have previously been mentioned, with the aforementioned Rambo suggesting that iPad8,1, iPad8,2, iPad8,5, and iPad8,6 are all new 2018 iPad Pro Wi-Fi models and that iPad8,3, iPad8,4 and iPad8,7, and iPad8,8 are all cellular-capable models of the new iPad Pro which Apple plans to announce this month. Apple is yet to officially announce that new iPad Pro models are coming, but the Cupertino-based company is widely expected to make a media-event announcement very soon with the event likely taking place before the month is out. 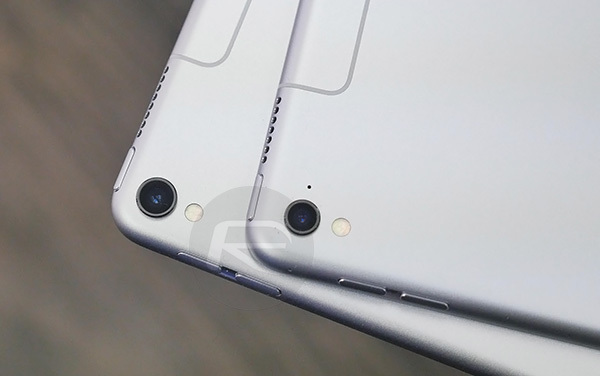 The logs and information therein also suggest that the 2018 iPad Pro models will continue to offer the same display resolution as the current iPad Pro models which are on the market. The logs indicate two different resolutions; 1112-by-834 points and 1366-by-1024 points, which when translated to pixels is identical to the current display offering of both the 10.5-inch and 12.9-inch Pro models. In terms of the information at hand, it definitely isn’t official and it’s worth taking it with a pinch of salt and understanding that things could change. However, Appsee has historical accuracy as far as this type of information and concerned. It’s also worth noting that none of this is “speculation” or best guess attempts. This information is accurate based on what is being shown within the logs and the characteristics and properties which are left behind from the device’s visitation. Whatever the reality is, we still expect Apple to come together in front of the world’s media in the next few weeks to announce the 2018 iPad Pro range. Those devices are expected to come with a slightly larger physical footprint in terms of its width but with a decreased size overall. All of the current information points to October 30th for this event happening.